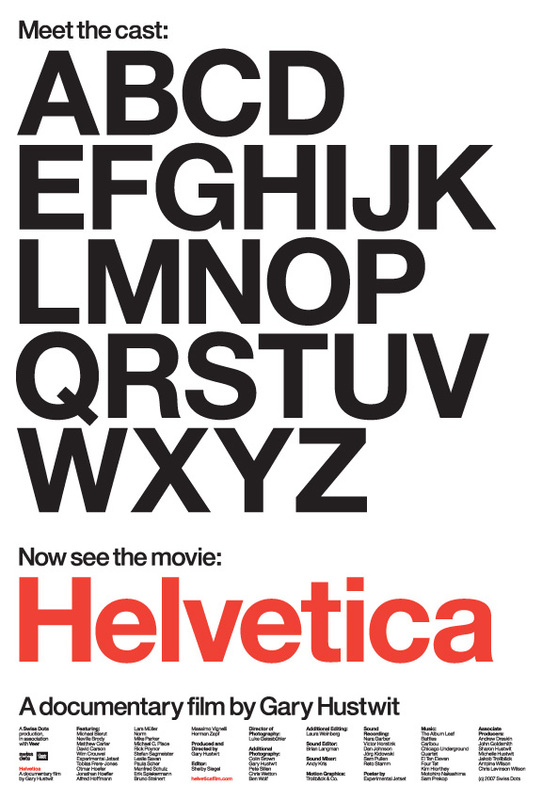 In honor of the SXSW screening, we're giving away one of the limited edition fine art Helvetica prints. All that you've gotta do to enter is write a font-related haiku. Sound like fun? and I thought I was the only that said things like, "look its University Roman! I haven't seen University Roman in years!" 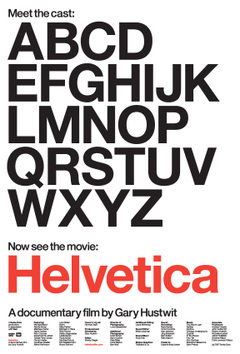 There is nothing wrong with Helvetica. Beauty is in the eye of the beholder. So am sure there was an audience for this movie, somewhere. But am with you, I dont think I could go watch soemthing like this..
No doubt you guys. You are spot on. I wonder how much they spent to make this film. Has anyone seen it? It is the first time that I have heard of this movie. Maybe a little research about this film is needed. It is my first time hearing about this movie, I think I will probably watch this movie when I have the time. Its a first for me hearing of this movie but I think that it still interesting enough to watch. A new movie means new reviews online better start reading!!!!! Seems like an interesting movie. Thx for the heads up. I have never heard of this movie, I am going to order it from the video store. Same Here I have also never heard about this film. Any ways..Why don't you check my movie site..I am sure you will get this film..
Human error, mostly in this with the real feeling when too, think, and in this with head again when too emotional. I not really familiar with this movie, but this caught my attention so better to check it out if it's really worth the time and their effort for making such documentary. Is this really true, I can't believe there's a movie about this.